Brass is naturally a warm tone, and the addition of just a few sprinkles throughout a space really will enhance a warm glow – a must in the winter. Adding warmth will make your spaces feel super inviting and ensure you can easily cosy down come the evenings. Again, a must for this time of year as we are deprived of natural light, the addition of any metallic surface will bounce the little light we have around your spaces. This will add layers of interest and create that ‘second glance effect’. You wont be able to help yourself hunker down and take in the magic this creates (sounds OTT I know, but try it and see how it makes you feel. 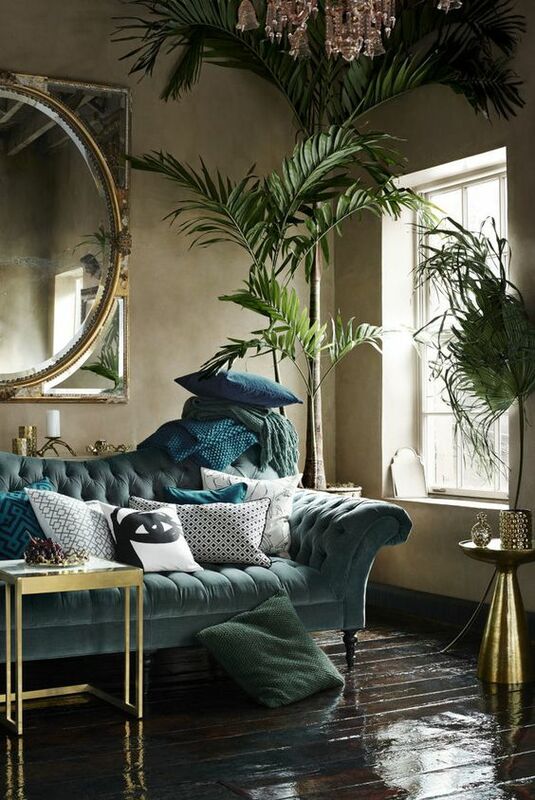 There’s no doubt about it, a little bit of Brass will add oodles of class (see what I did there ;)) The addition of metallic will elevate your space to the next level. It will unveil hidden dimensions and make everything appear a little more luxurious than before. 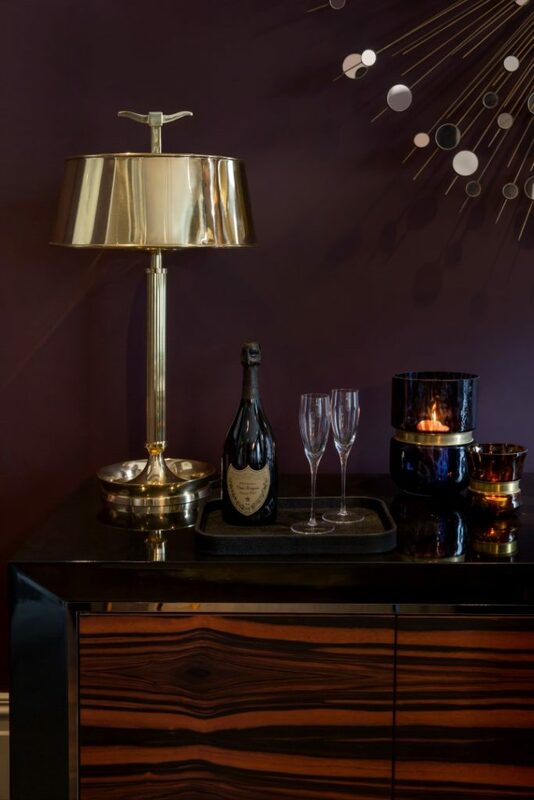 Without metallics, spaces / walls/ vignettes will be boring and flat but the inclusion of a few simple pieces will really up the anti. The best reason yet, it’s timeless therefore any investment you make will never go to waste. Brass has been kicking about forever and is going nowhere. Add a touch and your space will thank you for it. 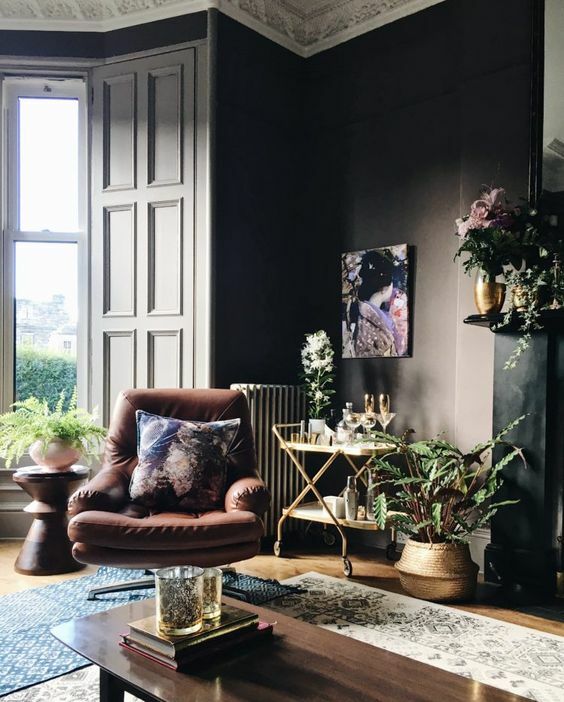 Modern homes will benefit from aged patinas to soften the ‘newness’ where a touch of modern metallic in a period home will ensure a classy, eclectic vibe. We LOVE brass, just a dash or a good dose, however you do it you can't go far wrong with this timeless classic. Hit up our edits page to see our pick of fave brass pieces.